Browse through the menu tabs on the left. Didn’t see what you were looking for? Do you have something special in mind for your event? No problem! 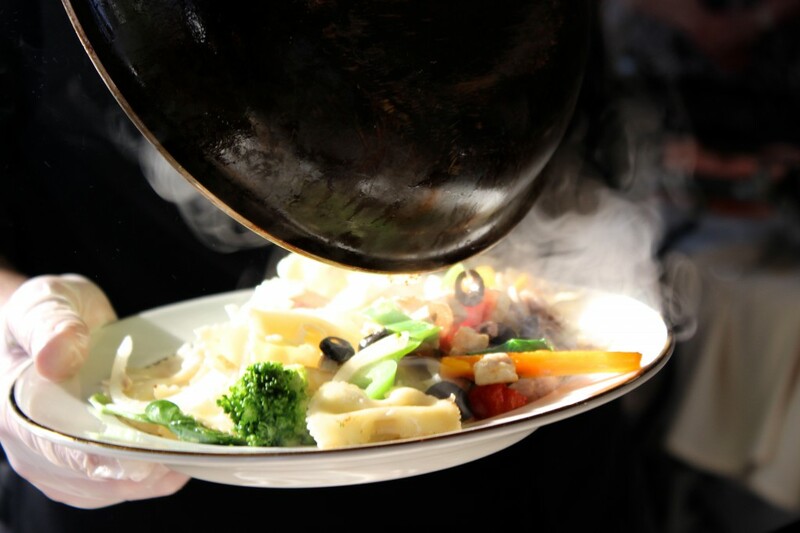 Give us a call and we will be happy to work with you to create the perfect dish for your event!